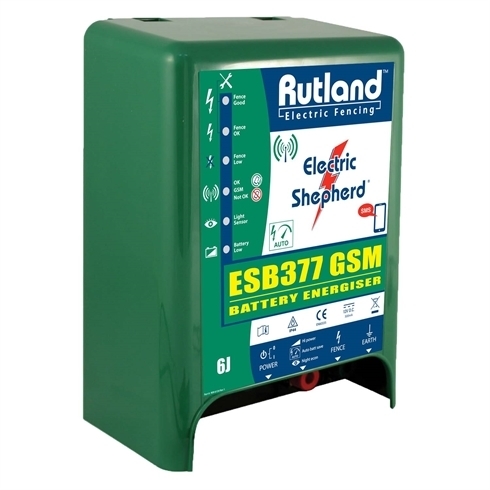 ESB 375 Battery Fence Energiser. 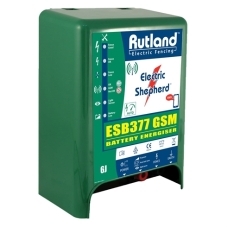 12v Wet Cell Battery Powered Energiser for permanent and temporary fencing. For areas without mains AC power. Expected battery life 7 days Distance rating 6 km high vegetation to 40 km no vegetation. Battery not included.